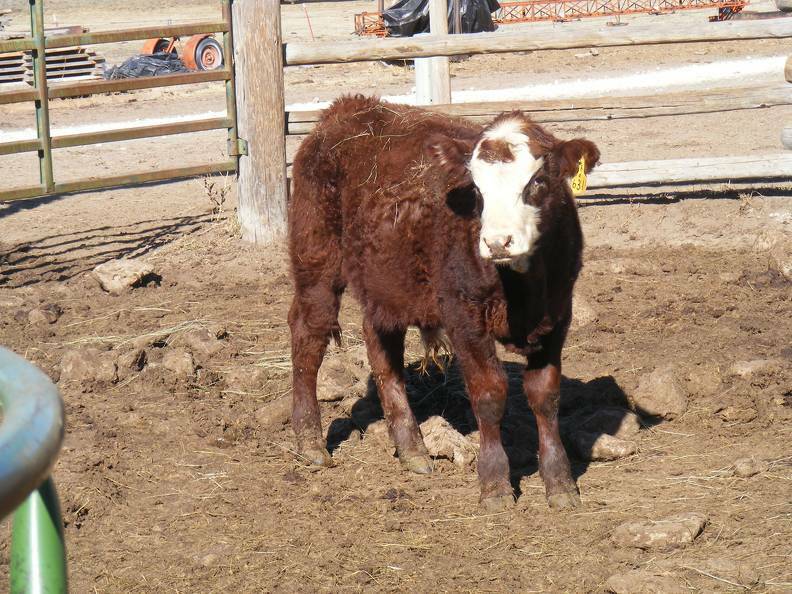 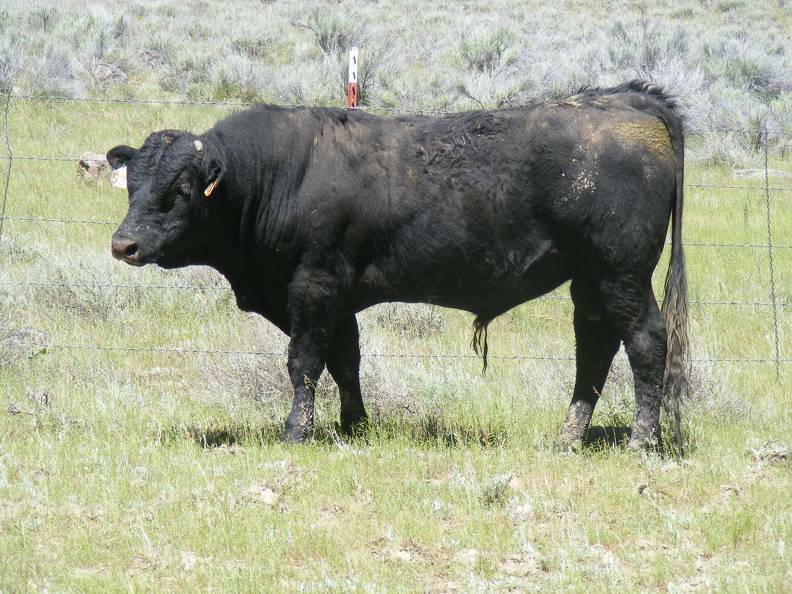 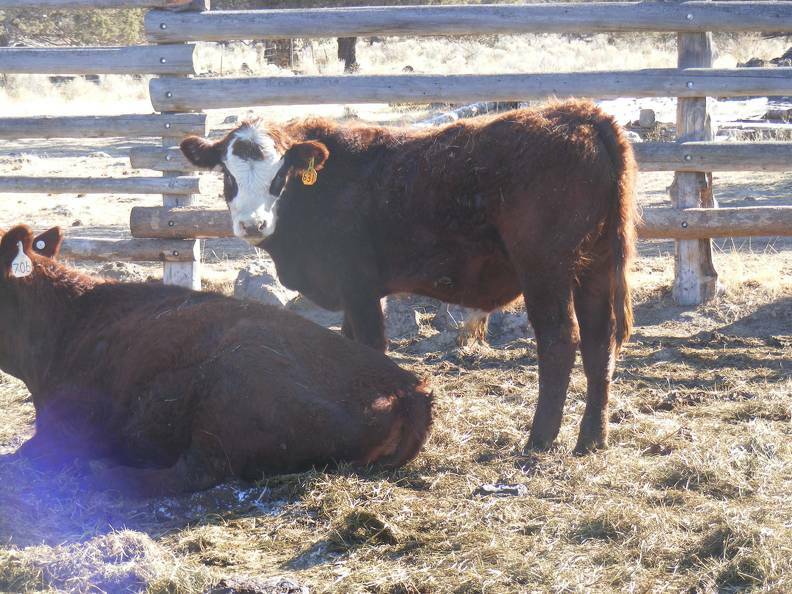 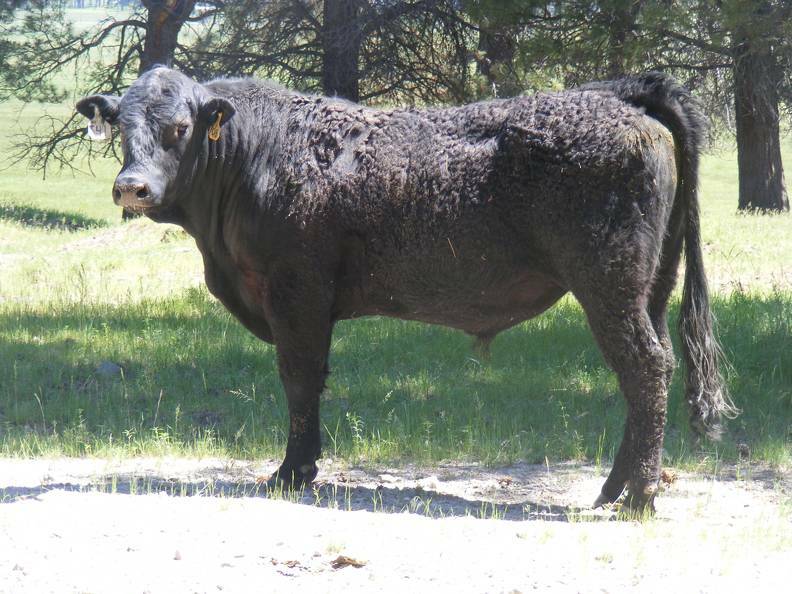 After going to all the work of taking a picture and then posting it on our website, I have a hard time deleting the picture once the bull is sold. 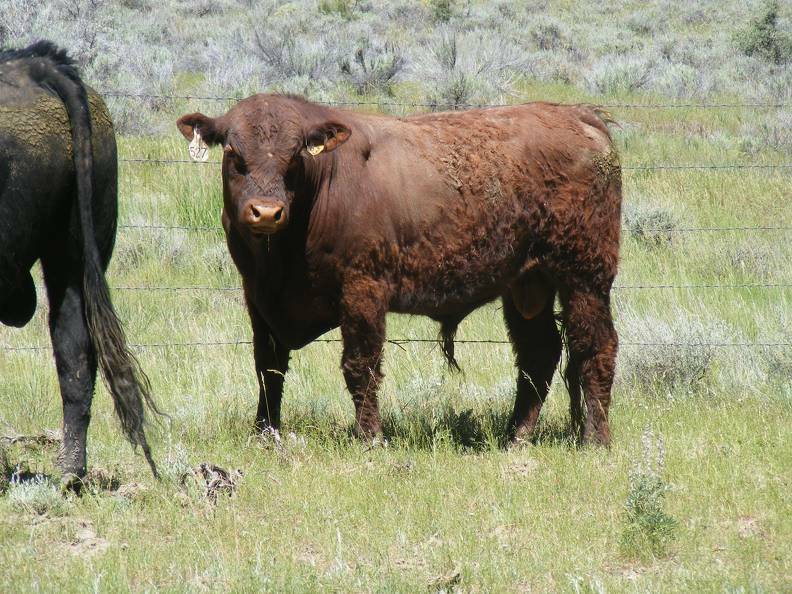 I seem to be a picture hoarder. 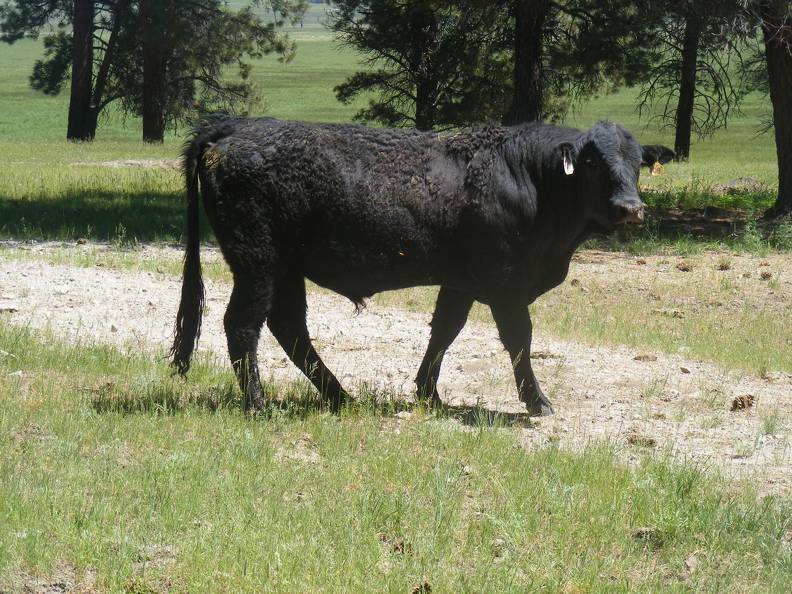 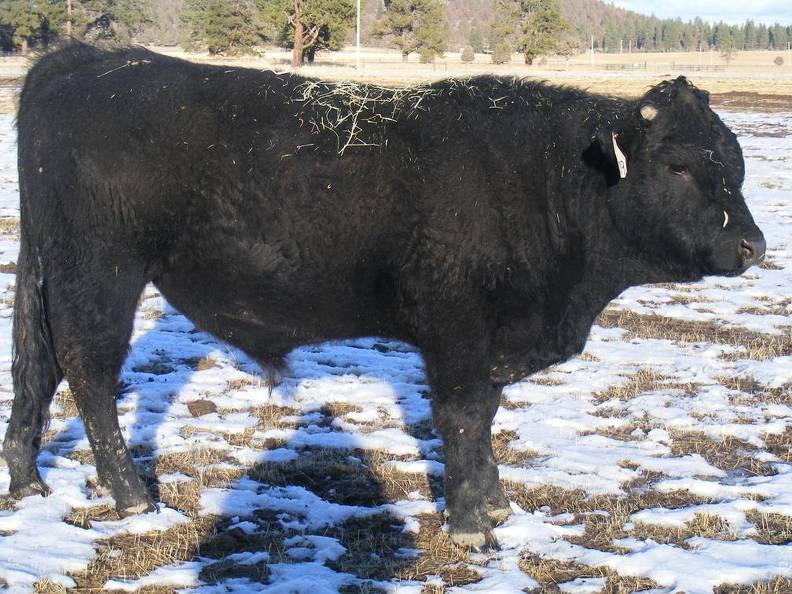 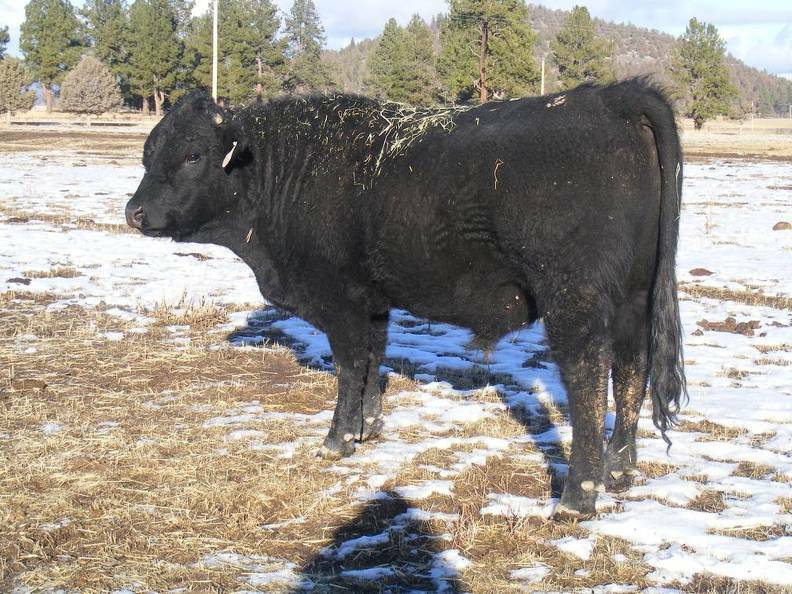 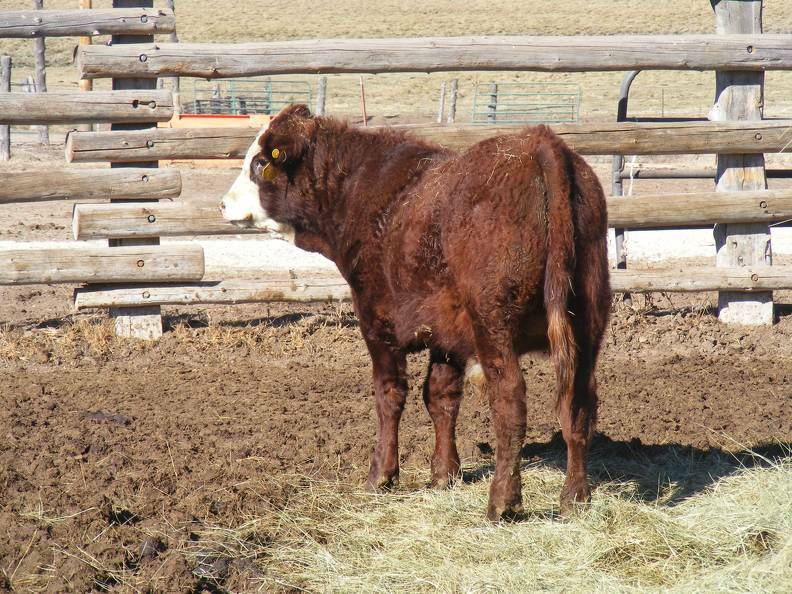 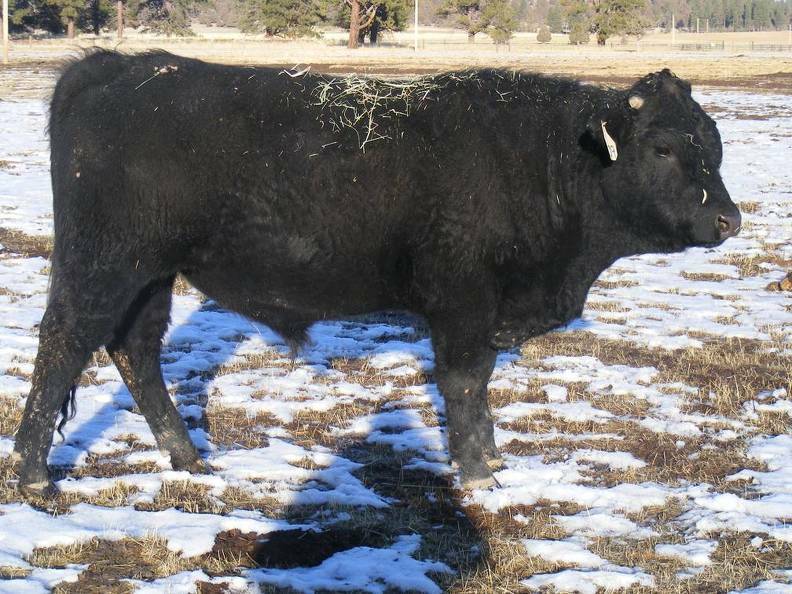 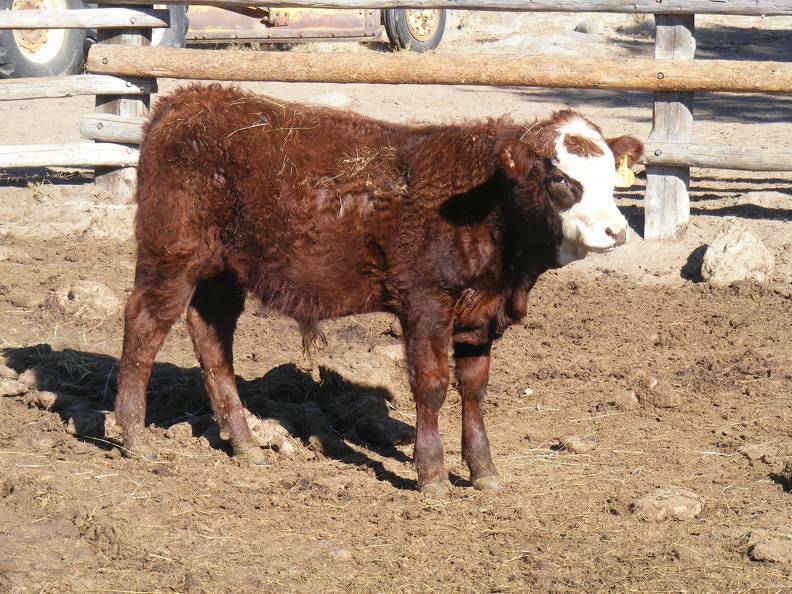 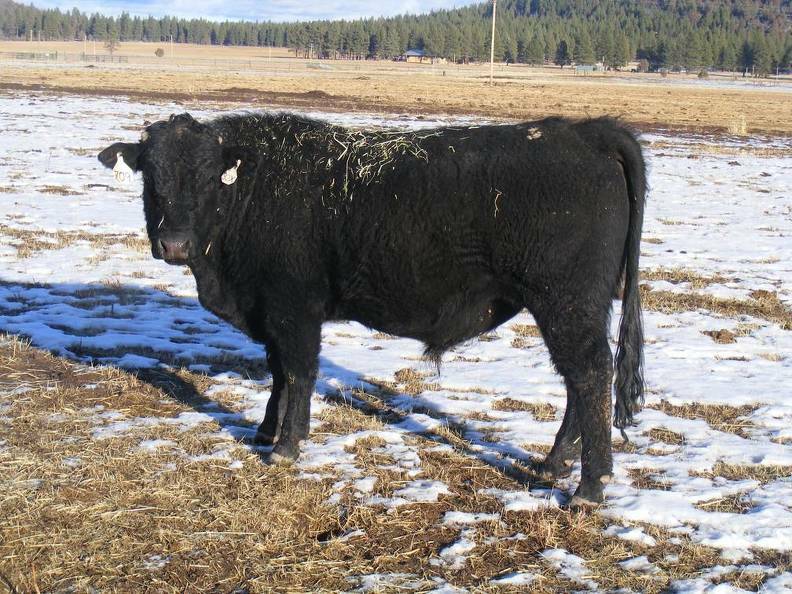 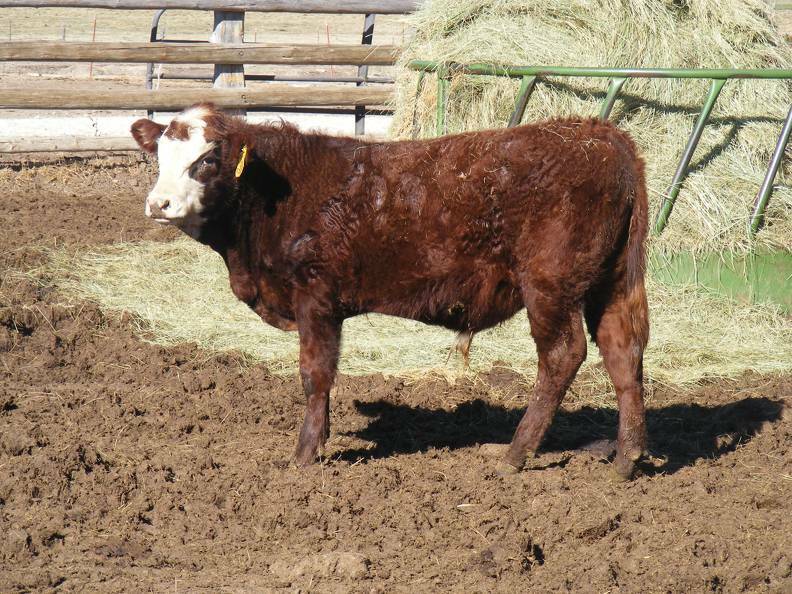 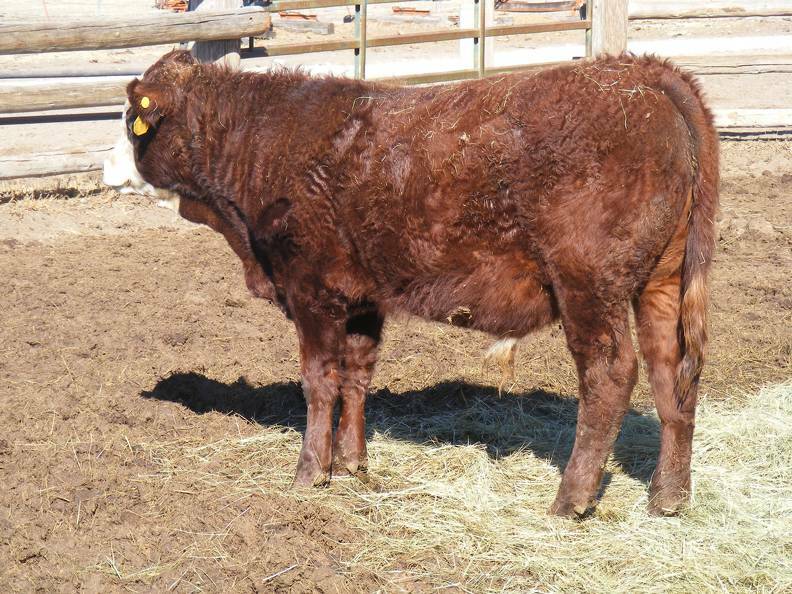 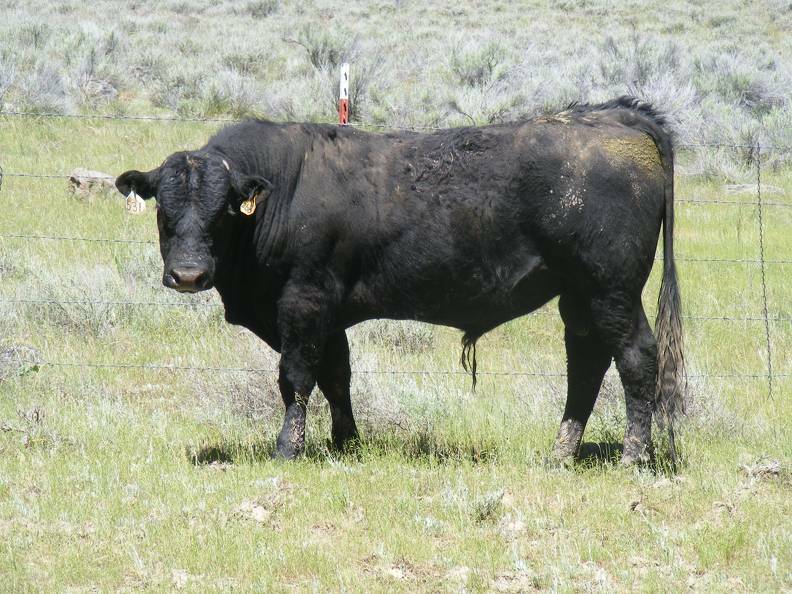 Therefore, here are pictures of bulls that we have sold through the years.